One of our long-standing customers has networked all test stands via the IGH test software. The program uses SAP applications to import the desired job data, perform the respective job-compliant tests and automatically receive all test values. A roller dynanometer for electric forklifts was commissioned in addition to the test area for reproducible and objective evaluation of the driving and braking properties. The tests on this test stand are configurable. The acquired measured values and faults are imported into a central database of the test software. A test report is automatically compiled that is then added to the virtual machine protocol. Another area of use for the IGH test software is the assembly of drivers' cabs for forklifts with variable equipment. 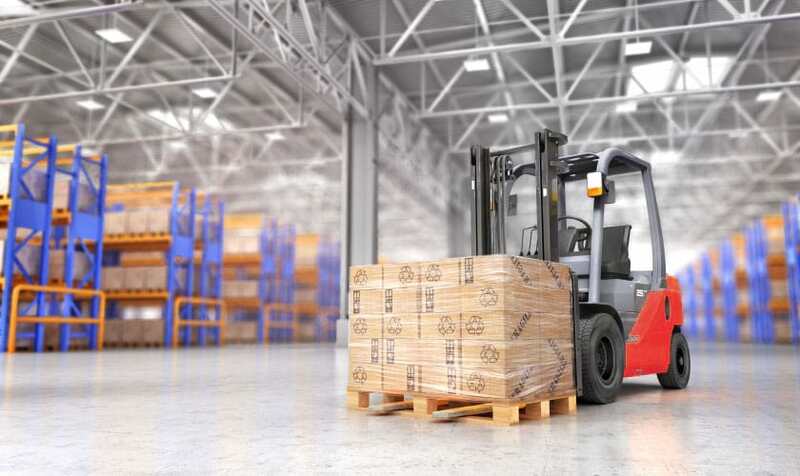 In order to guarantee zero-fault cab production even before the cabs are installed in the forklifts, a test procedure is used that allows early subassembly tests. The software tests the components by way of residual system simulation and performs both repeat and equipment-specific test sequences. The advantages: Faults in the cab are diagnosed more quickly. Repairs are cheaper. When it comes to forklifts, speedy handling processes and high handling capacities only work if all subassemblies interact perfectly. In addition, IGH Automation realised a lift mast test stand with the introduction of a new assembly line. It was equipped with our test software to perform quality control of the mast functions. Here too, the acquired test results are imported into the central database of the software and thus into the digital product file of each forklift. "Besides increasing efficiency in our testing processes and the associated optimisation of our testing and turnaround times, we've above all been able to achieve a further improvement in the quality of our processes and products."